We gather and use certain information about individuals in order to help us better represent residents and their concerns and to enable certain functions on this website. Collecting this data helps us understand what concerns you have about local matters and the affairs of the local councils in West Lancashire, enabling us to hopefully represent you better. To improve the policies we advocate and campaigns we run. To send you promotional emails or mailings or to call you about political campaigns we are running and matters locally which we feel may be of interest to you. When you fill in our feedback form on the Contact Us page or Sign Up to Help, we will hold the information you provide for the purpose of dealing with the matter you raise. When you complete the sign-up to our Newsletter the data you provide is held securely by MailChimp for the purposes of email communication. There is a double opt-in process to ensure that you personally have completed the sign-up and an unsubscribe option at any time. 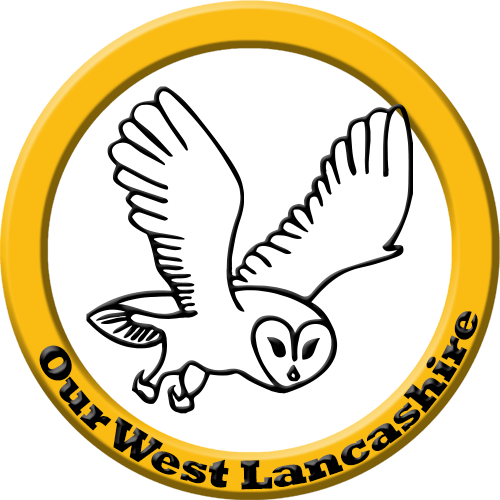 You may also have your information deleted by sending an email to office@ourwestlancashire.com or write to us at 9 Greenacre, Westhead, Ormskirk, L40 6HR. We are registered with the Data Protection Registrar. Any personal information we hold about you is stored and processed under the principles of good data protection in line with the Data Protection Act 1998 and the General Data Protection Regulation. We also follow stringent procedures to ensure we work with all personal data in line with the Data Protection Act 1998 and the General Data Protection Regulation. Please note that we have no control of websites outside the Our West Lancashire domain. If you provide information to a website to which we link, we are not responsible for its protection and privacy.